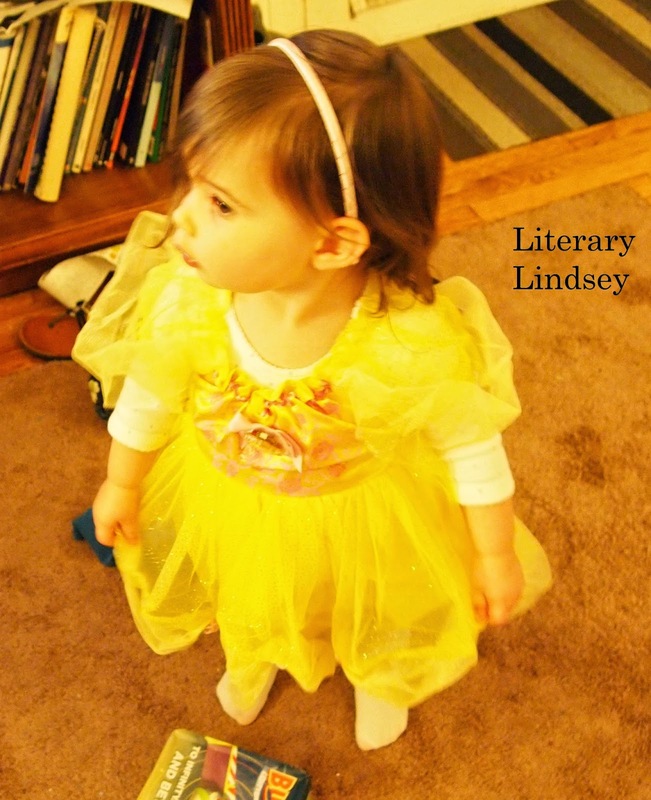 Literary Lindsey: It's Monday and it finally feels like Fall! Wow. This has been a crazy week. David got sent home sick from school on Thursday, so he missed school on Friday and I had a fun time trying to keep the two kiddos separated for the day. 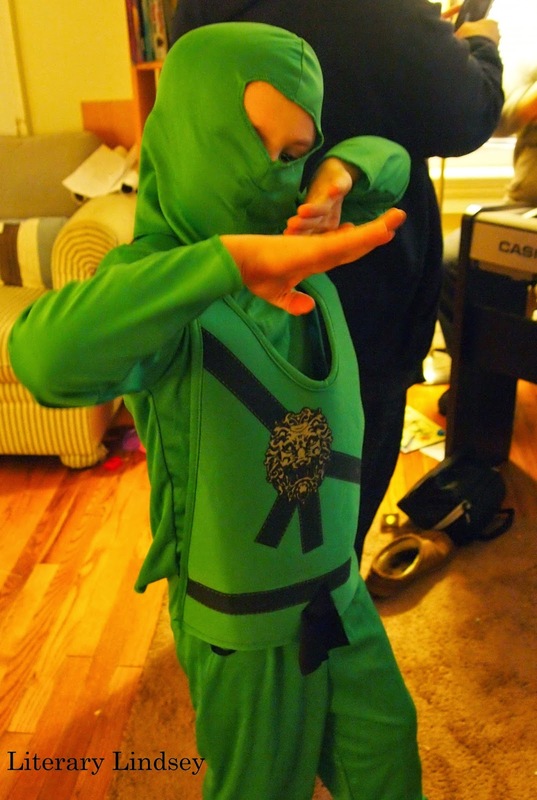 His fever broke during the day on Friday, so we went out trick or treating that night with one ninja and one princess. Then I taught a few music lessons on Saturday and spent some time that evening cooking and baking. Sunday was our church's anniversary so we had a luncheon after the morning service. I feel like I need a day or two to try to get organized again! I'm glad he was well enough to go trick or treating. He would have been so disappointed! 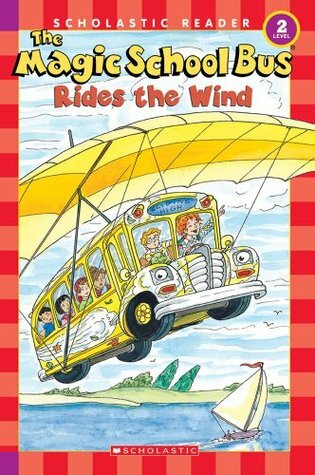 I always loved the Magic School Bus books. So fun! Me too! I felt bad that he missed the Halloween parade at school, but they have a (pretty reasonable) 24 hour absence policy for a fever. Nice review of Divergent. I did the same thing, saw the movie first and then read the book. I've since read the second one but haven't tackled Allegiant yet, but probably will soon. Have a great reading week. The movie to book thing is weird. I think I will try to avoid it in the future! I'm happy that the little guy could go trick-or-treating. Becca is such a cute lovebug! How cute, both photos. I am interested in two very diverse books of yours: The Book of Strange New Things and Horrorstor. How's that for diverse. And I also read Divergent but I didn't see the movie yet. Good reviews listed this week, so thanks. I enjoyed both The Book of Strange New Things and Horrorstor. The first one will make you think but the second is just good campy fun! Oh, I'm so excited to see that you're reading Stone Mattress - it's one of my favorites this year!! 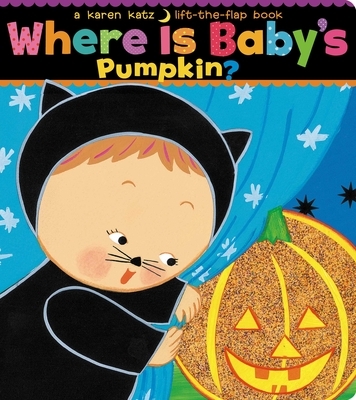 Love the cute Halloween pictures :) Hope you have a great week! That's great to hear! 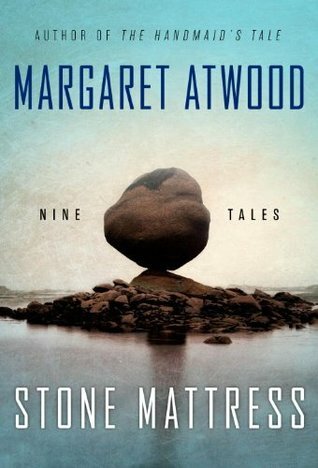 I've only read one story so far but I'm pretty sure Atwood couldn't write a bad book if she tried! Squeee! So curious to know your thoughts on the Faber and the Van Booy. I read and enjoyed the VB and the Faber is high on my want list. 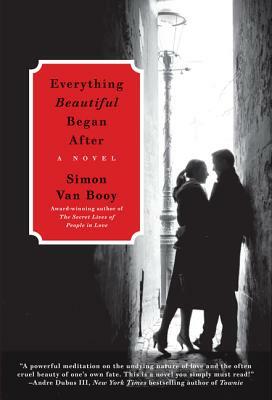 I really liked the Van Booy. He just writes such beautiful prose. The Book of Strange New Things was really unique. It gave me a lot to think about! 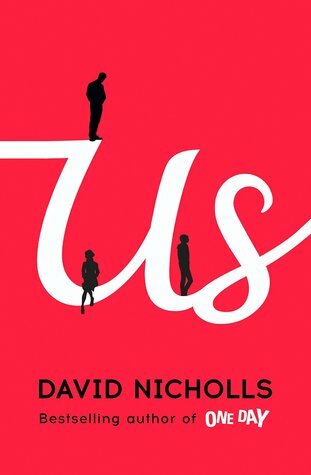 I'm excited to hear what you think of David Nicholls' Us! I just finished The Ocean at the End of the Lane and now I'm working through Charlotte and Leopold: The Story of the Original People's Princess. Glad your boy's fever broke in time to get some candy! I'm excited to read it. I liked One Day and I think Us has a really interesting premise. Are you planning to read it? They both look adorable! Glad he got well in time for trick-or-treating. My son used to LOVE Magic School Bus. Can you believe I've never read a Margaret Atwood novel? I really want to - need to make time for that. I did read a nonfiction book by her last year. I'm always impressed that the Magic School Bus can be tailored to so many different ages. This book in particular was an easy reader, but David has also read the MSB chapter books. Margaret Atwood is fantastic! I think my favorite of hers (so far) is The Blind Assassin. It's great that David's illness passed relatively quickly and he still got to enjoy trick or treating. I finished up Night Film this past week and moved on to The Proposal by Tasmina Perry. Thank goodness! It's so tough when your kiddo is sick for a special day.